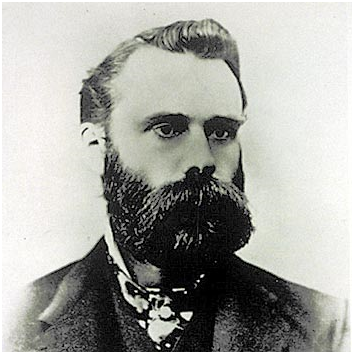 DJ Transport and Industrials Ratio: A Warning from the Dow Theory ? ​​​The US equity market was showing some weaknesses since mid-September 2014. Transports were performing very poorly since then and was a sign for that; it did confirm the last correction of the stock market. 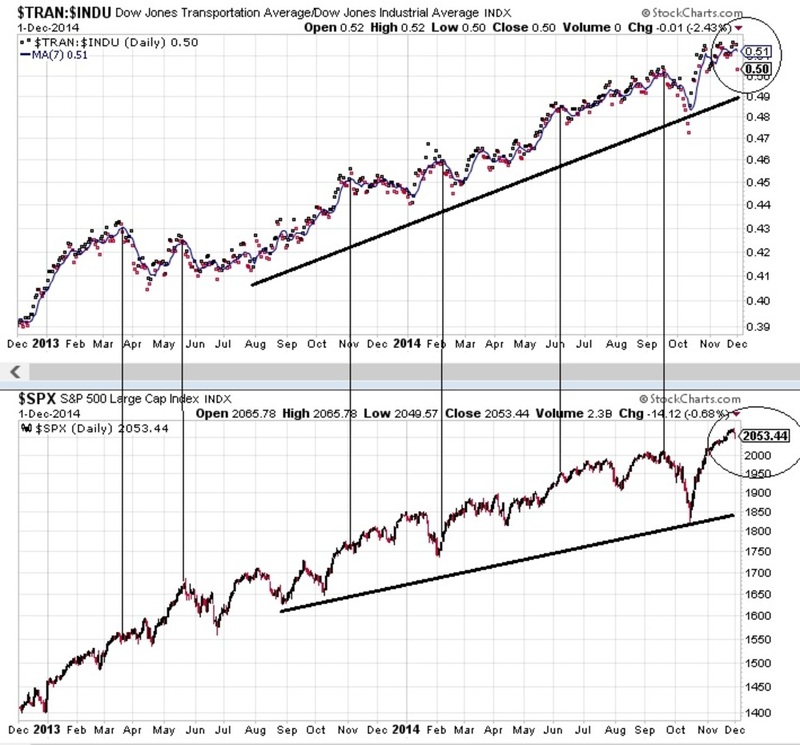 ​But the Transport are strengthening tremendously vs the DJ Industrials since October 15 til November 25 2014. ​on a ​ratio basis, the highest level made ever​​!